If you love decadent, creamy chocolate this is the dessert for you. 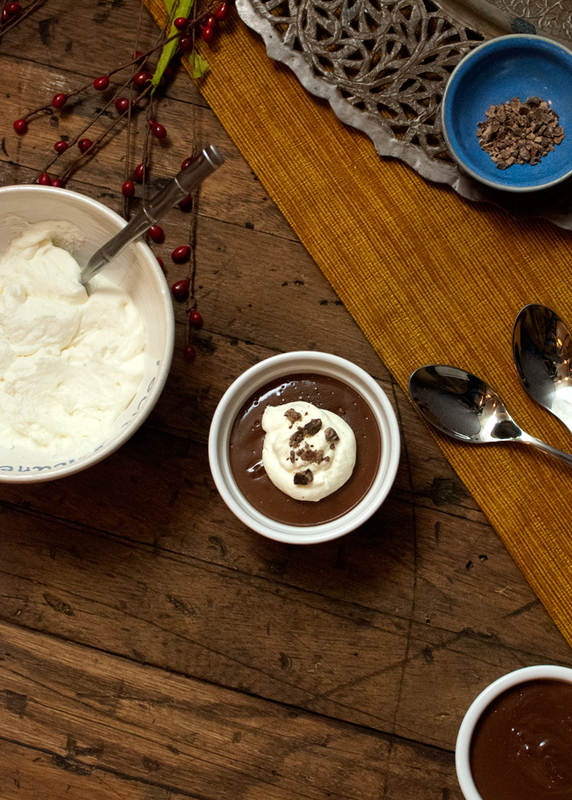 It’s the rich cousin of chocolate mousse. 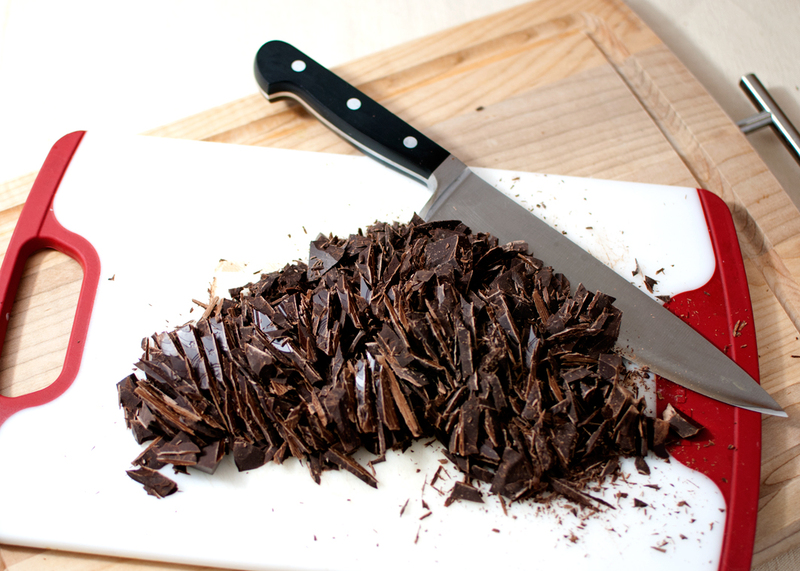 Quality chocolate matters here since it’s the main ingredient, but this dessert is fairly easy and you can make it ahead, which makes it a great dessert for that nice dinner party you may be hosting. The recipe says to set them out for 30 minutes or so before serving to bring them up to room temperature and I found that definitely made a difference in flavor. I also recommend using the smallest ramekins or dessert dishes you have for this because it is so rich that a little goes a long way. Another change you might make is to add Grand Marnier as well as espresso or even try 2 tblsp of espresso/coffee instead of the 1 in the recipe for an even bigger flavor. Recipe from Cook’s Illustrated, November 2006 issue. 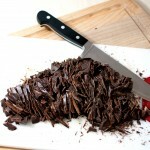 -Place chocolate in medium heat-proof bowl and set fine-mesh strainer over bowl and set aside. 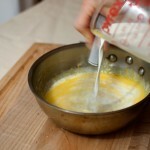 -Whisk yolks, sugar and salt in medium saucepan until combined. 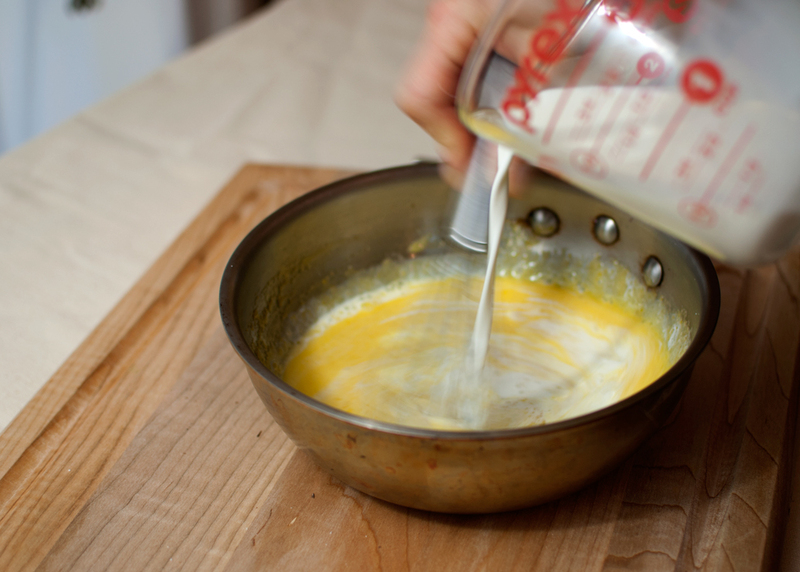 Whisk in heavy cream and half-and-half. 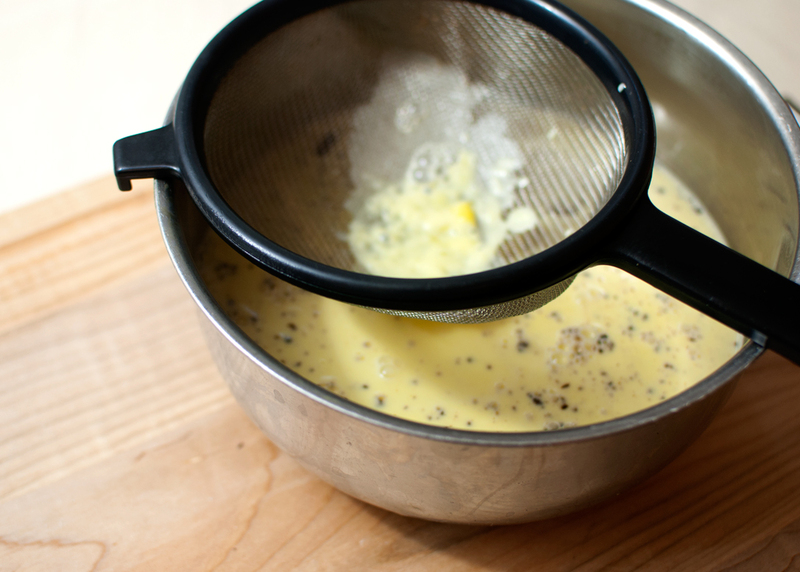 Cook mixture over medium-low heat, stiffing constantly and scraping bottom of pan with a wooden spoon, until thickened and silky and custard registers 175-180 degrees on an instant read thermometer, 8-12 minutes. Do not let custard simmer or overcook. 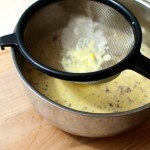 -Immediately pour custard through strainer and over chocolate. 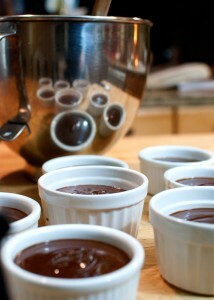 Let mixture stand without stirring to melt chocolate, about 5 minutes. Whisk gently until smooth, then whisk in vanilla and espresso. Divide mixture evenly among your ramekins. Gently tap ramekins against counter to remove air bubbles. -Cool pots de creme to room temperature, then cover with plastic wrap and refrigerate until chilled, at least 4 hours or up to 72 hours. 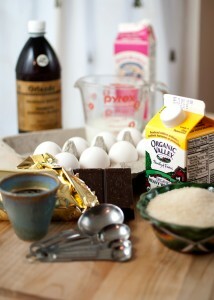 This entry was posted in desserts and tagged chocolate, espresso. Oh yes this is so yummy! I could manage only 1/2 of the size made!! Yum!